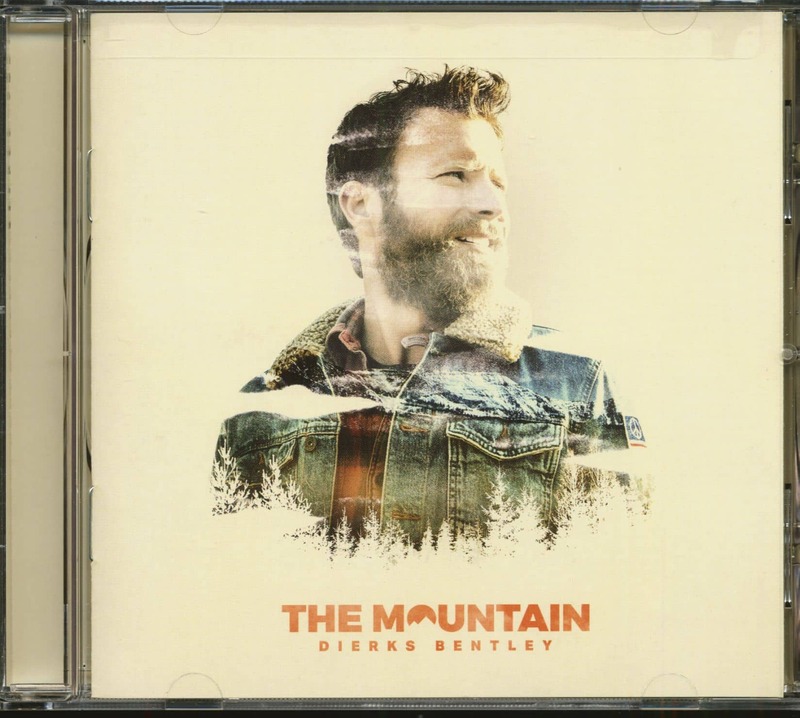 Dierks Bentley releases his tenth album: "The Mountain". The album was made in the Rocky Mountains and reflects Bentley's love for Bluegrass. 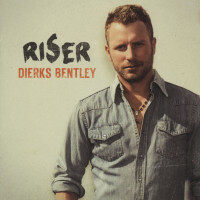 Dierk's Bentley has all the freedom. After nine top albums, hit singles, a multitude of platinum awards, various awards (including 13 Grammy nominations) and sales record-breaking tours, the Grand Ole Opry member no longer has to prove anything to anyone. Everything can - nothing has to. 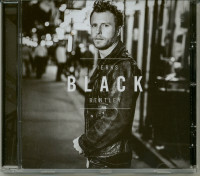 From this ideal position for an artist, Dierks Bentley began his tenth album "The Mountain". A CD that shows the versatile musician at the peak of his creativity: traditional bluegrass and country rock roots have rarely come together more beautifully than on this work. Born in 1975 in Phoenix, Arizona, the musician was supported by Brandi Carlile, the Brothers Osborne and the bluegrass virtuosos Sam Bush, Jerry Douglas and Tim O'Brien. 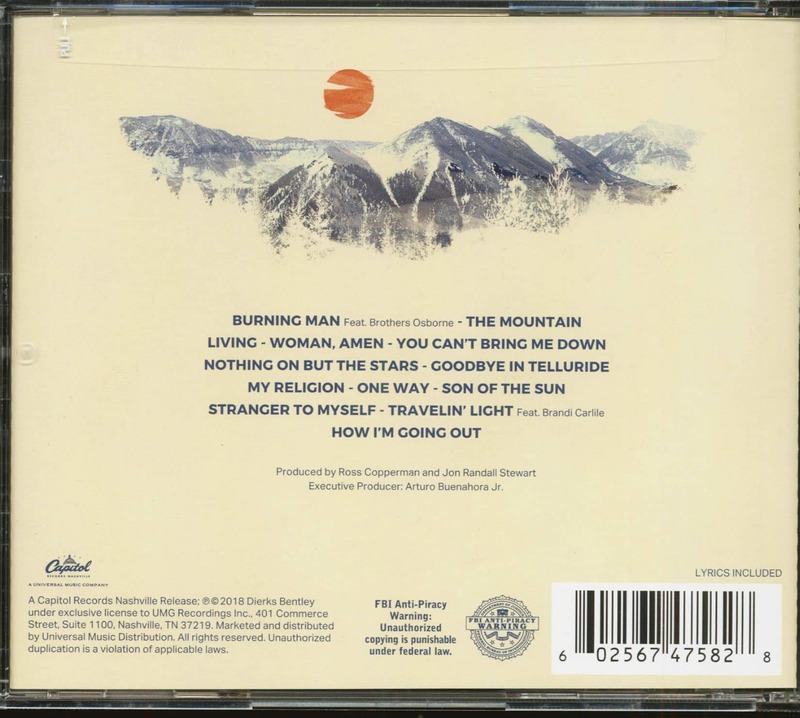 Customer evaluation for "The Mountain (CD)"